The Moon Festival or Chinese Lantern Festival is a popular lunar harvest festival celebrated by Chinese people. The festival is held on the 15th day of the eighth month in the Chinese calendar, close to the autumnal equinox. 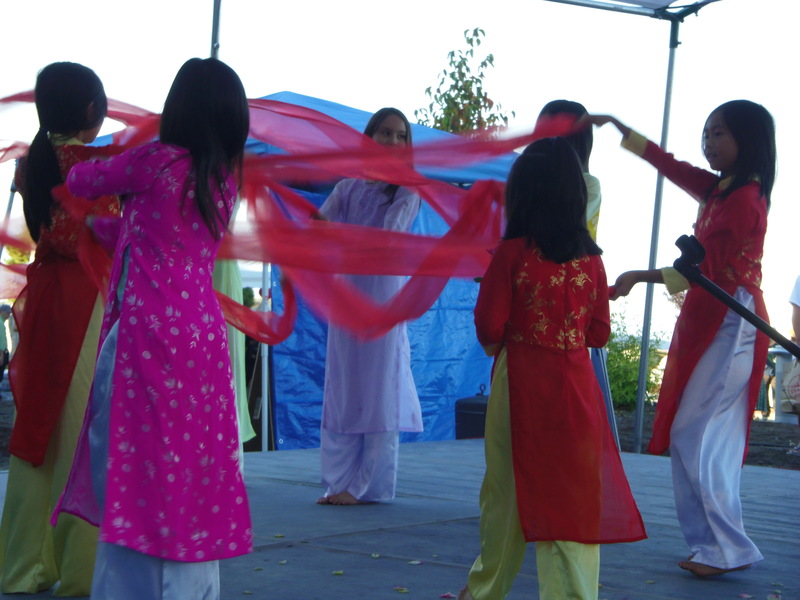 This year the Tacoma Chinese Reconciliation Foundation and the City of Tacoma hosted the first-ever Moon Festival at the Tacoma Chinese Reconciliation Park on September 29. 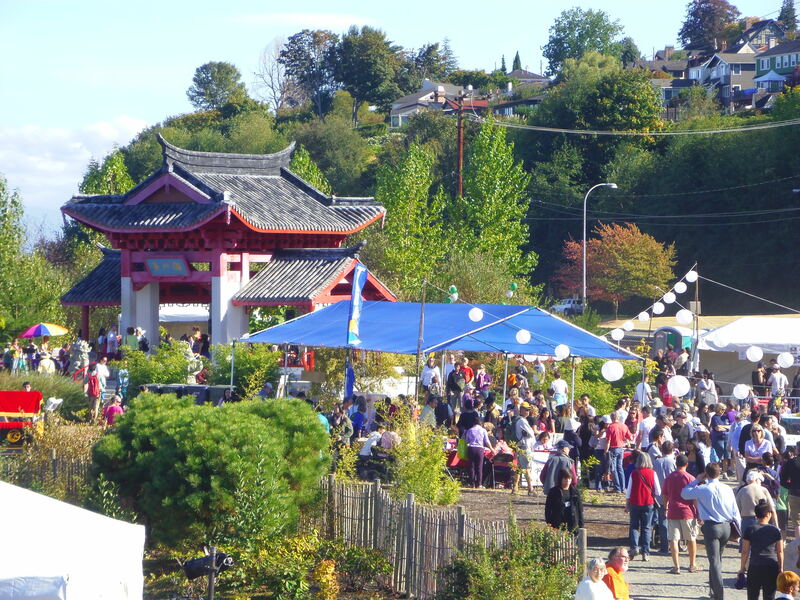 It was estimated that roughly 5,000 people turned out for the day-long event, which included dance and musical performances representing multi-ethnic traditions, food, calligraphy, tea ceremonies, and of course, the lantern parade after dusk. J.A. Brennan has been involved with the park design since completion of the Master Plan in 2000. Since then, two phases of construction have been completed, but they are only the beginning. A 200-person gathering hall, reflection pond, open-air pavilion (ting), art display space and classrooms are in the cards, in addition to a beautiful array of plants and outdoor rooms that are quintessential in a Chinese garden. The turnout at the festival was astonishing. Seeing the traditions represented in the talent-filled performances was truly inspiring. 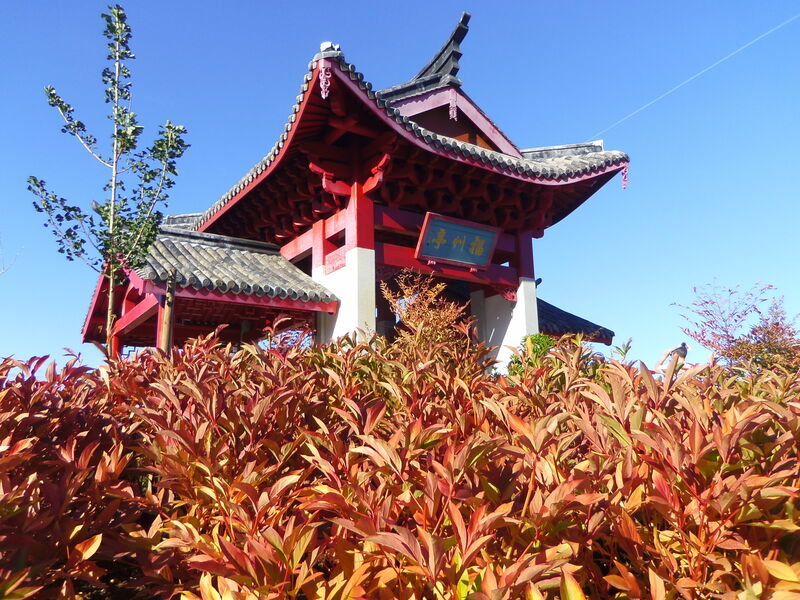 The Tacoma Chinese Reconciliation Park provides a special place for reconciliation as well as celebration. With each phase, the story unfolds and celebration continues.